Designed to complement the natural beauty surrounding it, the hotel exudes a contemporary flair and a welcoming coziness that blend luxurious modern amenities with a warm country charm. Our professional, friendly staff pays attention to details and works diligently to ensure memorable stays. Guests enjoy bell service and complimentary storage of golf and ski equipment. An experienced concierge team will gladly arrange personal shopping as well as dining and entertainment reservations. 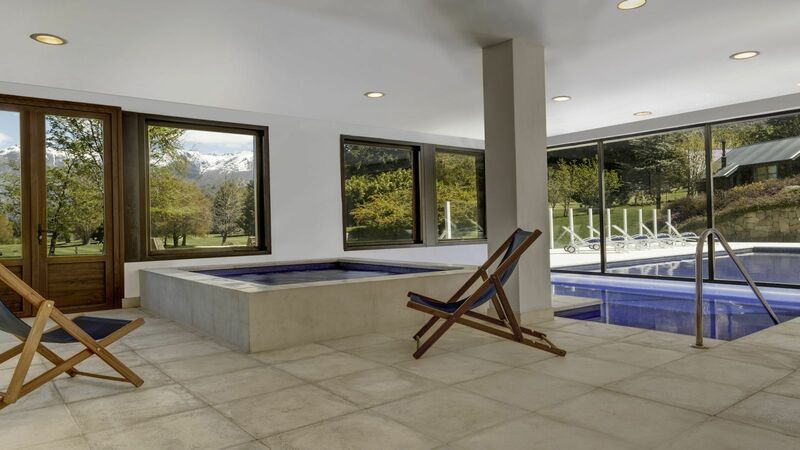 Several onsite facilities perfectly complement the Bariloche experience. Après-ski relaxation awaits in the heated indoor/outdoor pool, Jacuzzi, and saunas. 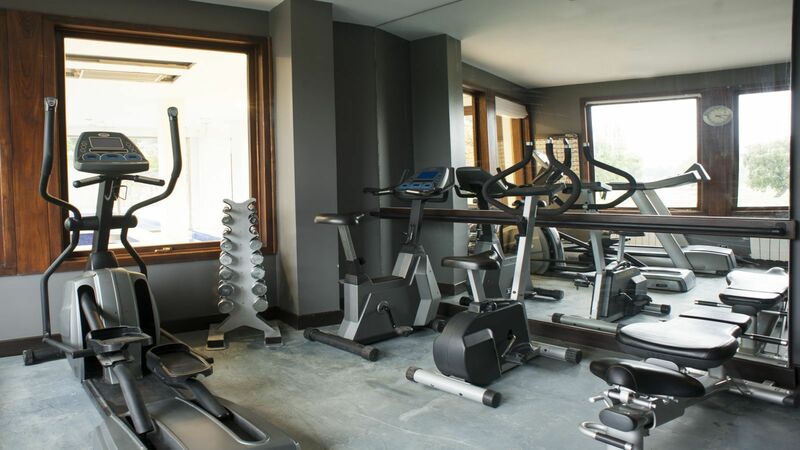 Maintain your workout regimen in the fitness center. 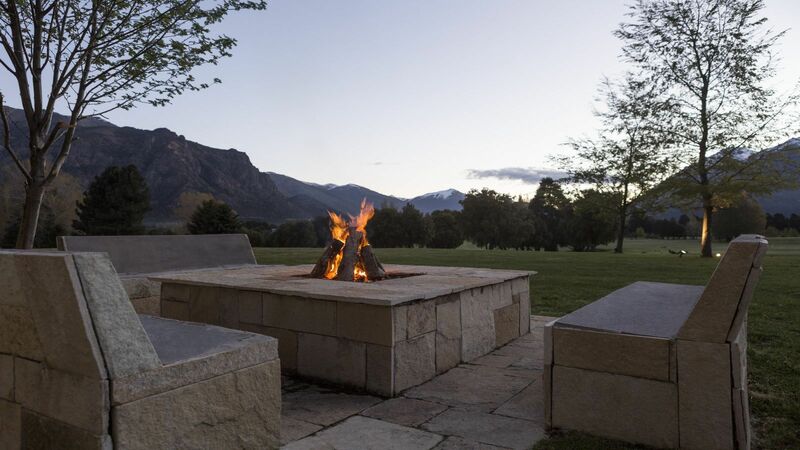 The hotel is located inside the Arelauquen Golf and Polo Country Club, home to one of Patagonia’s best golf courses. Totaling 6,700 yards, its 18 challenging holes wind through natural surroundings and allow stunning views of Cerro Catedral, Cerro Otto, and the crystal-blue waters of Lake Gutiérrez. It was designed by Vicente “Chino” Fernandez, who has won dozens of international tournaments and runs the Chino Golf Academy in Buenos Aires. Please consult with our concierge to arrange preferred discounted green fees. The country club also contains the region’s best-appointed polo club, with three fields built and maintained by Alejandro Bratto. Also on site are a clubhouse and an international polo school for children and adults.